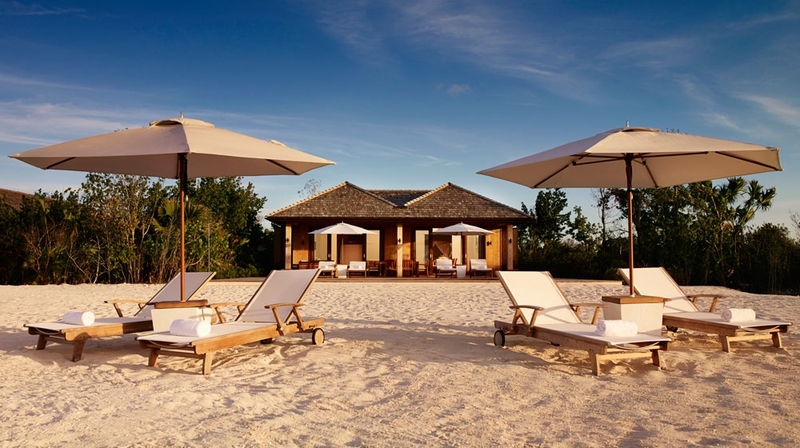 Parrot Cay Resort combines privacy with stylish beach living to accommodate discerning travellers who yearn to experience the Caribbean at its best. 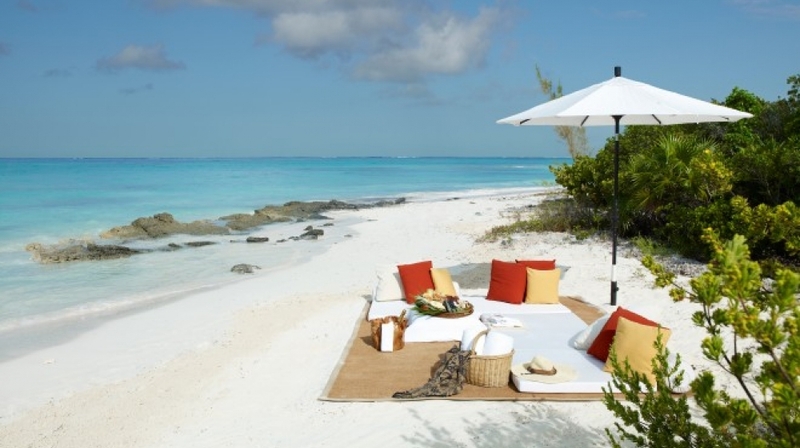 Located on the Turks and Caicos Islands in the northern Caribbean, Parrot Cay is a 1,000 acre private island, featuring wetlands and a mile-long white-sand beach. 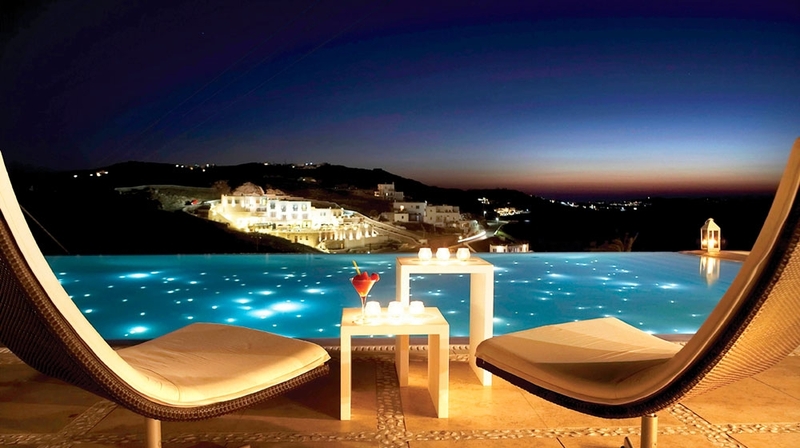 This is where the A-Lister's come to relax and chill-out. This central building features an accommodation wing housing 11 ocean facing rooms, 4 one-bedroom suites and 31 garden view rooms, which open out on to a gently sloped lawned area. 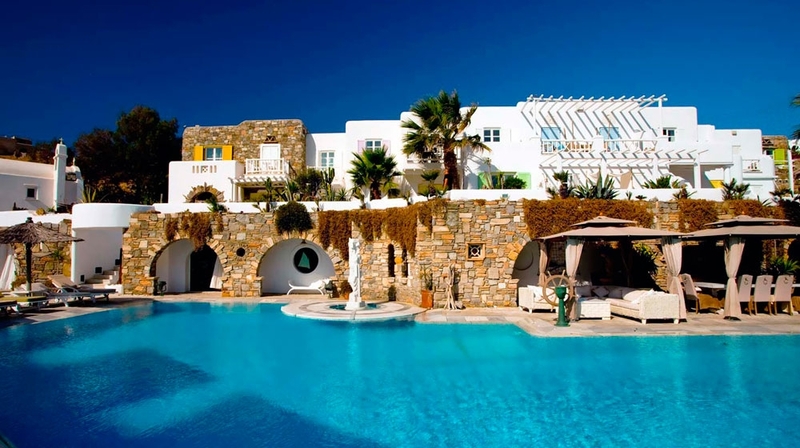 Some 200m closer to the beach you will discover six one-bedroom beach houses and three one-bedroom villas. 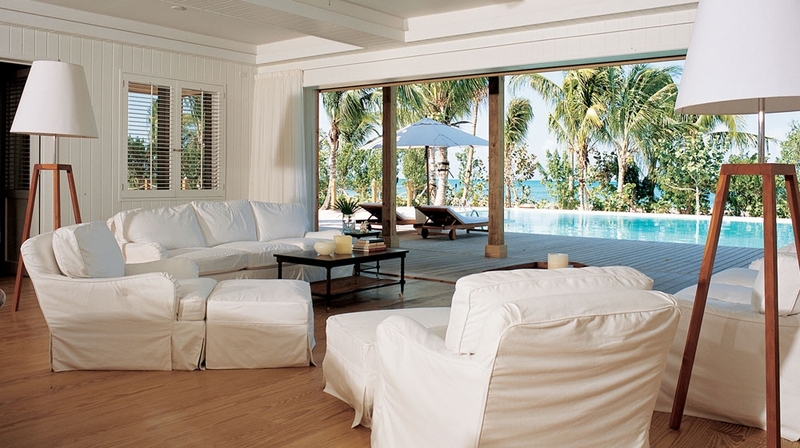 Parrot Cay Estates, which encompasses the resort´s largest villas, features interiors that boast neutral colors and Caicos stone. The resort´s accommodations feature a superb interior design by Keith Hobbs. Soft white cottons covering chairs, cushions and four-poster beds help to achieve a warm, contemporary look with a colonial-style finish. Beds are dressed in fine Italian linens, while teak furnishings, terracotta tiles and Indonesian loungers help you feel right at home. Windows are shuttered, and bathrooms are awash in white with wooden surfaces. WiFi access connectivity, among a host of other amenities, will help you keep in touch with loved ones. In the main building, you can avail yourself of the resort shop, bar, �Terrace� restaurant, as well as a library, pool table and private veranda. 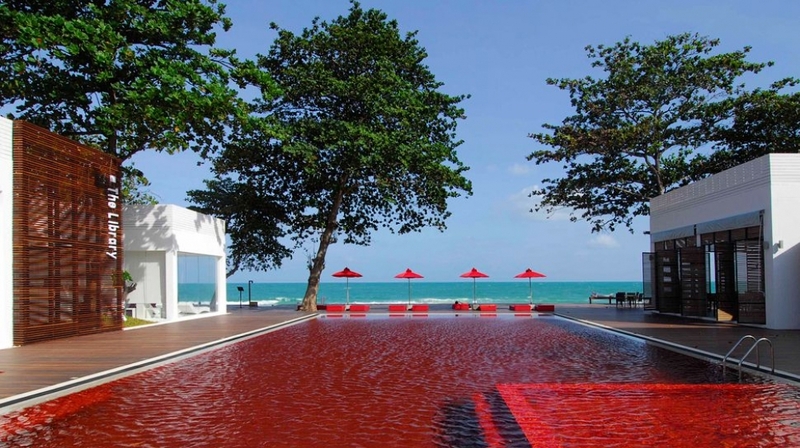 Take a refreshing dip in the resort´s infinity pool, which is found behind the beach. 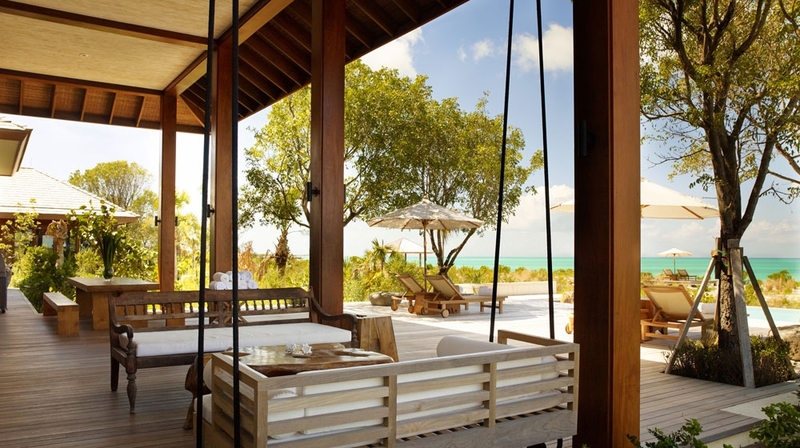 The spa, "COMO Shambhala Retreat at Parrot Cay" offers Asian-inspired holistic treatments as well as healing activities such as Yoga and Pilates designed to mend your mind and body. Retreats, led by Visiting Masters, are specialist weeks focusing on subjects such as Yoga or Pilates. Usually they involve five hours of practice daily over a five-day period. Parrot Cay has raised the bar for gourmands in the Caribbean with its innovative Asian, Mediterranean and healthful COMO Shambhala cuisines. The approach is fresh, contemporary and reliant on local and organic foods wherever possible. 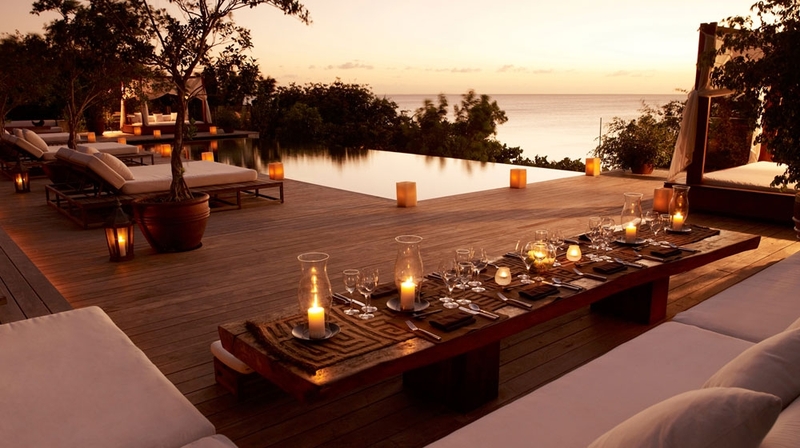 Lotus, is a relaxed poolside restaurant, serving light meals with the inclusion of lunchtime Caribbean-inspired dishes. In the evening it morphs into a contemporary Asian restaurant with a focus on Thai and Japanese traditions. Terrace restaurant specialises in a more modern approach to Mediterranean cuisine with a strong influence from Italy. Alternatively you can dine on your private veranda with your toes in the sand, exploring our extensive room service menus. You can go bone fishing, partake in non-motorised water sports off the beach, like windsurfing or catamaran sailing. Yoga Retreats, beach drop-offs, private cruises, or exploration trails by mountain bike or kayak. You can arrange a programme of excursions before arrival, including boat charters. Start the day with a visit to the indigenous Rock Iguanas on the aptly named Iguana Island before hopping over to Sand Dollar Island to hunt for seashells. Here you can enjoy a cooling swim. Round the trip off by snorkelling at a pristine reef. A boardwalk allows visitors the opportunity to experience the habitat of the iguanas without disturbing their natural environment. By Plane: The nearest airport is on the main Island of Providenciales. 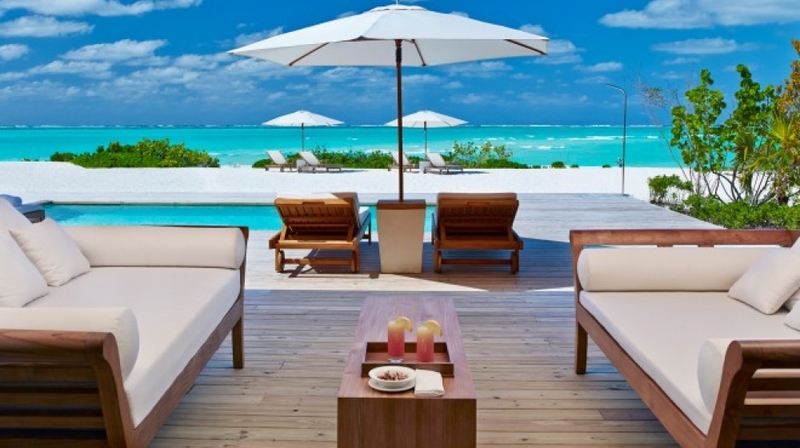 A 35-minute sea journey from the main island of Providenciales. 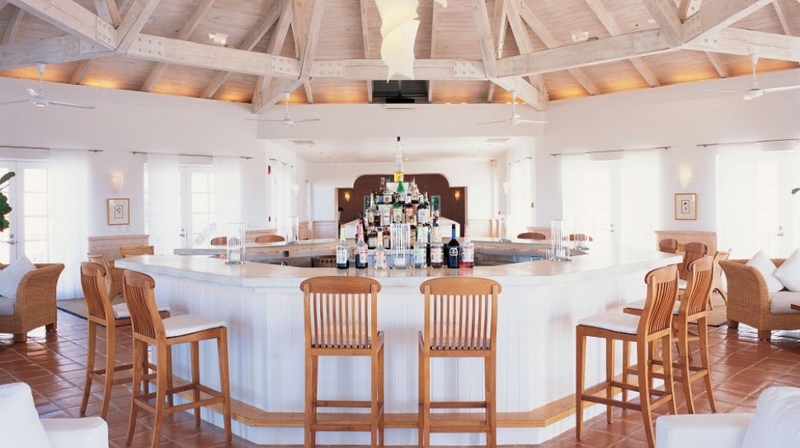 On arrival at Providenciales airport, you will be met by hotel staff and transferred to the resort � a 15-minute drive to the Parrot Cay Estates Marina at Leeward, followed by the relaxing boat transfer (complimentary for commercial flights). Private speedboat arrangements can be made. Flight times range from just over three hours to New York to 10 hours from London.